This document is an adjustment from the Exploration Guide and a document submitted by Melissa Babin of Lo... (more)uisiana. The rotations have been deleted as they are not part of the Texas middle school TEKS. 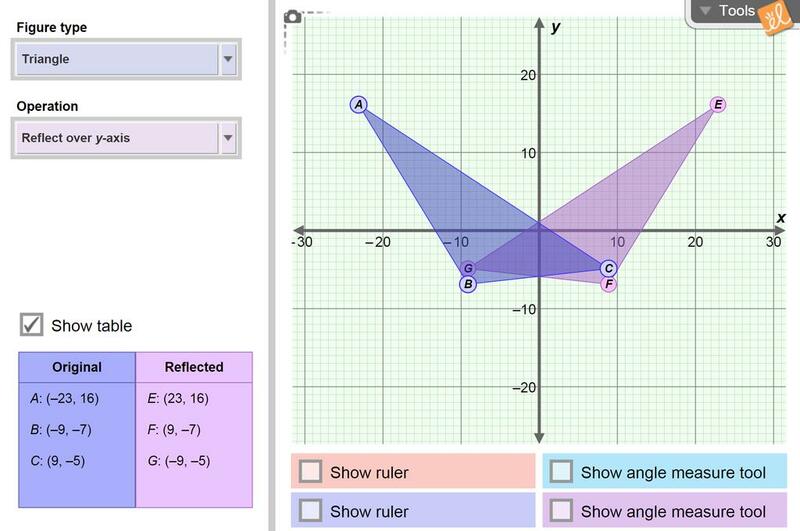 Graphs were also added for students to post drawings of their results.